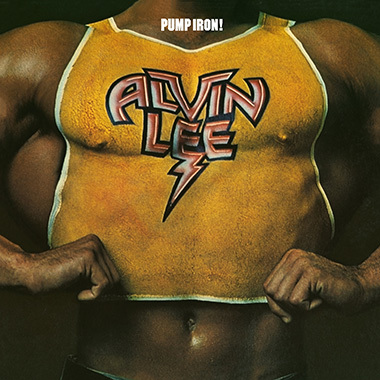 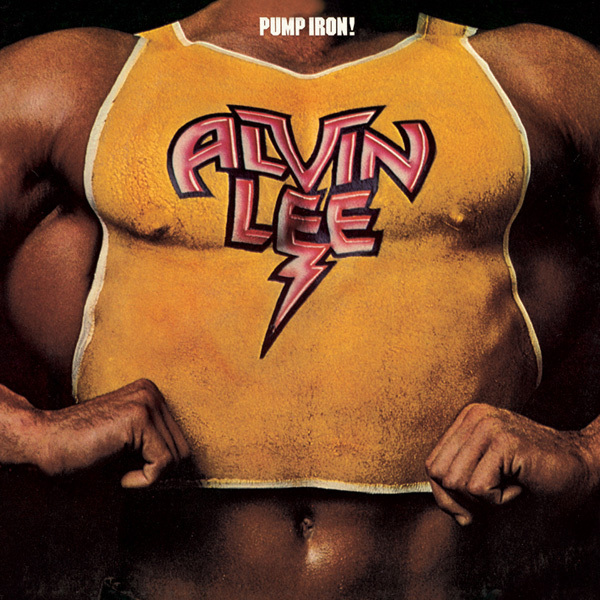 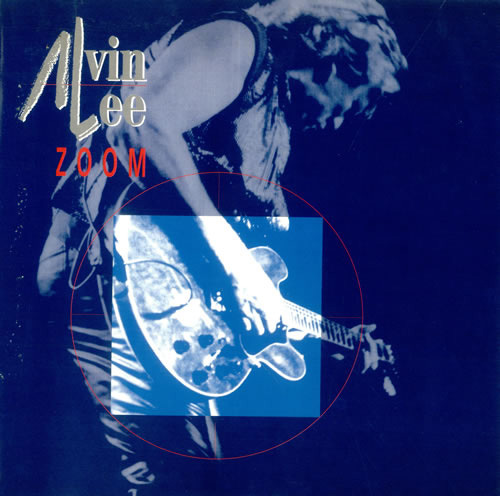 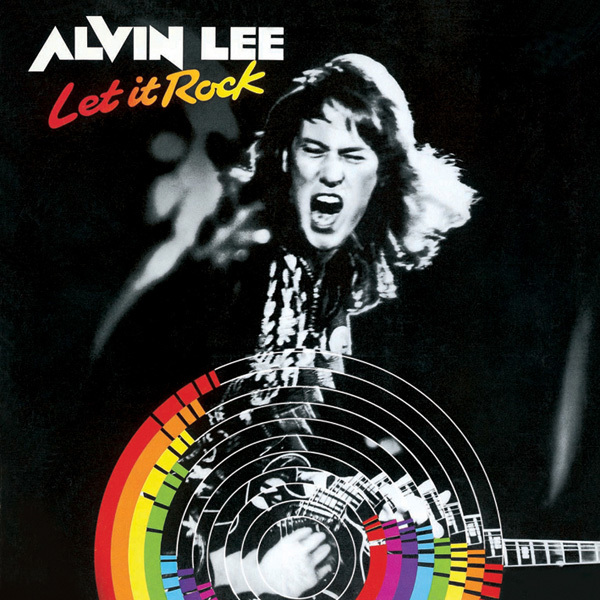 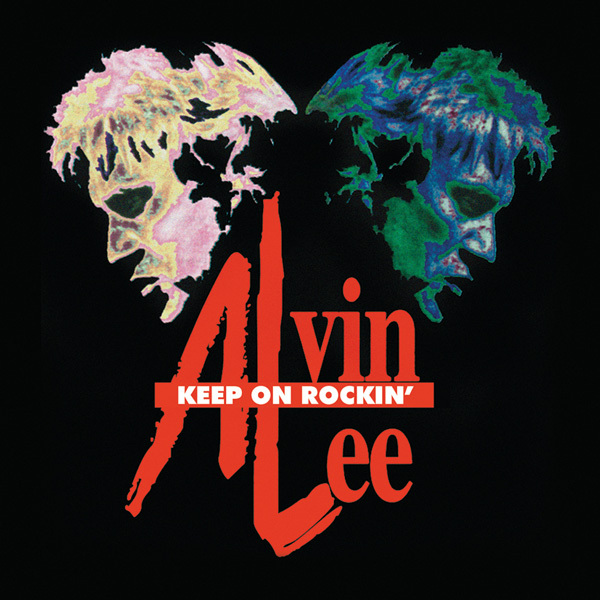 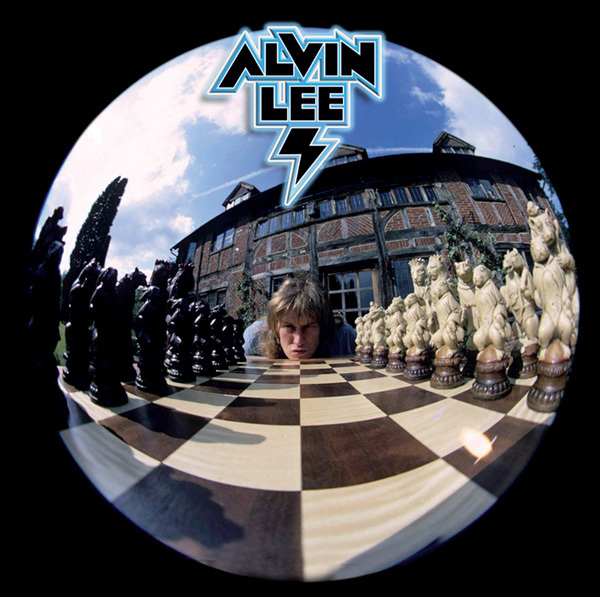 Zoom into action with Alvin Lee, one of the world's most revered rock musicians. 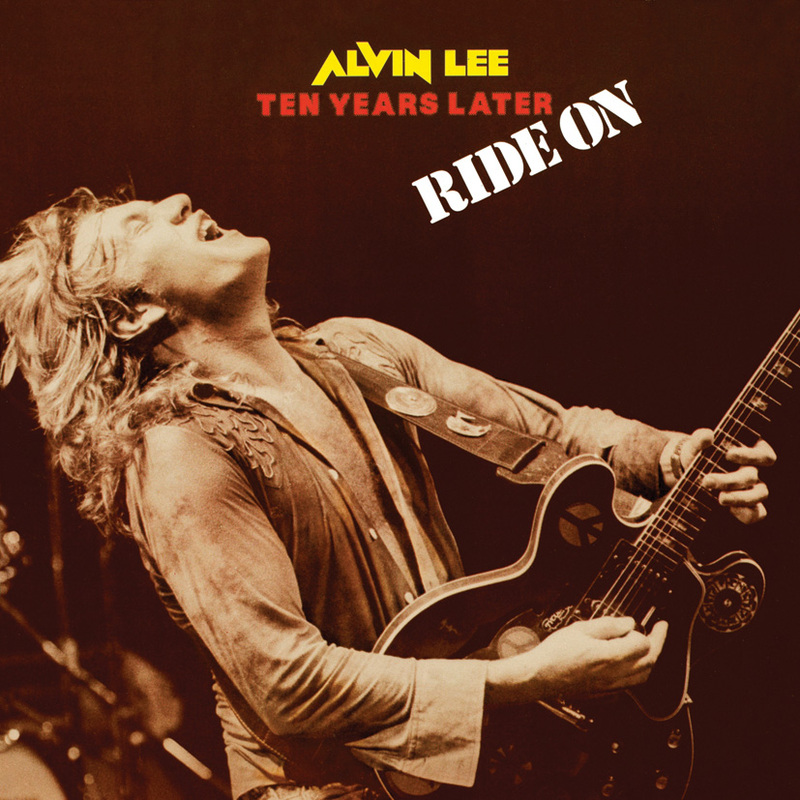 The legendary guitarist, singer, song writer and band leader is showcased on this classic 1992 album that features guest appearances by such stars as former Beatle George Harrison, organist Jon Lord from Deep Purple and Bruce Springsteen's sax player Clarence Clemons. 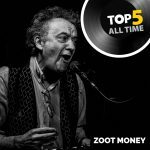 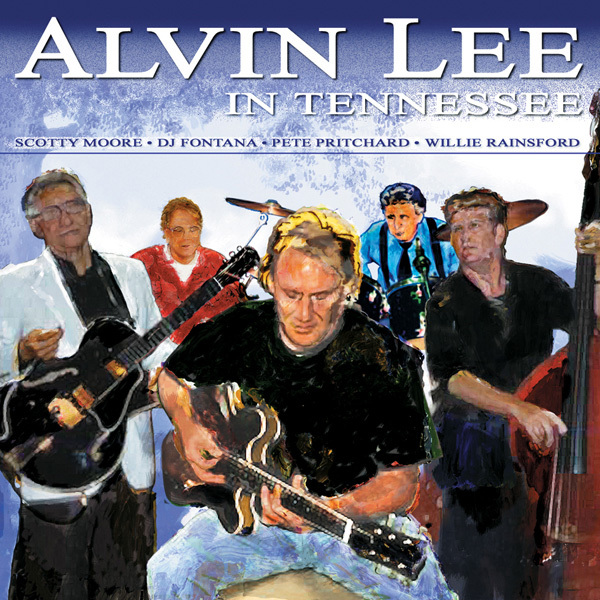 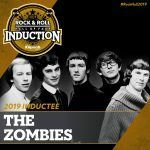 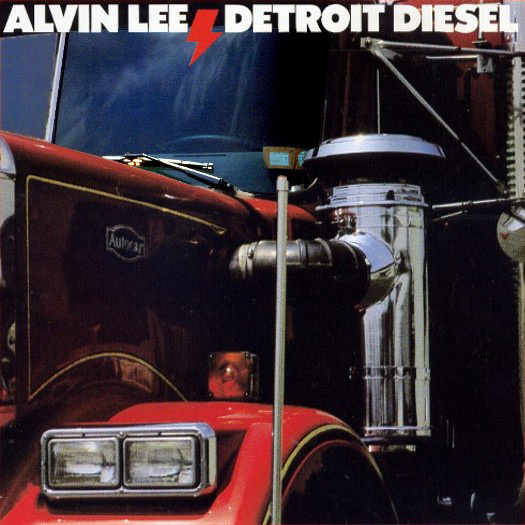 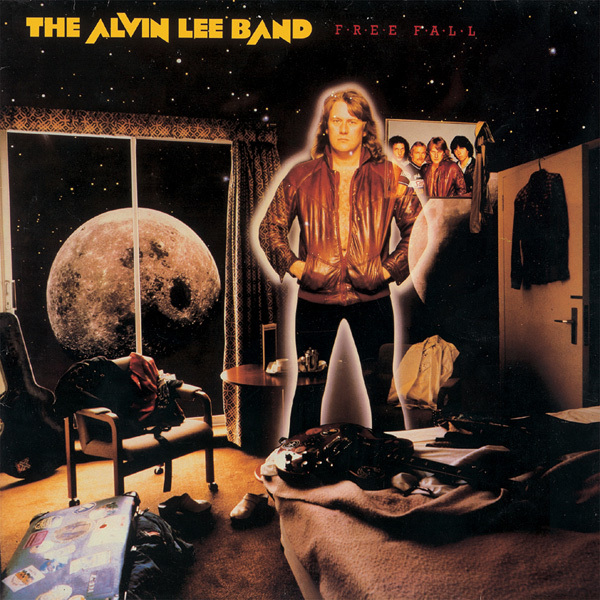 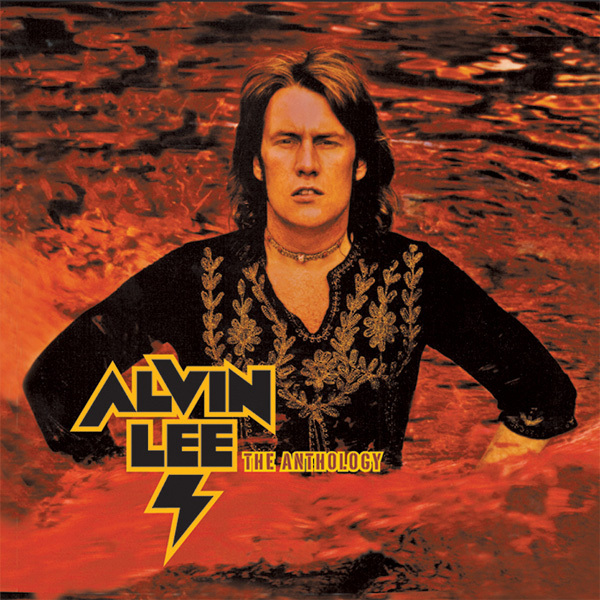 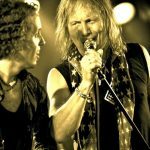 Recorded at Alvin's own Space 2 Studios, the eleven diverse tracks include such rock'n'roll celebrations as 'Jenny Jenny' and the grandiose 'Real Life Blues' and 'It Don't Come Easy'. 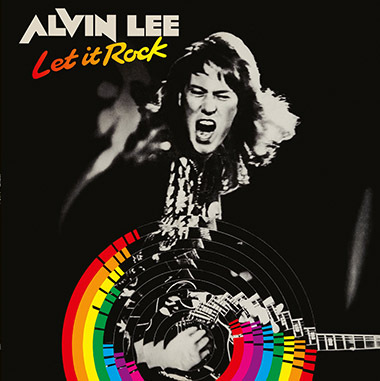 Harrison provides snatches of slide guitar, while Clarence Clemons brings a taste of funky tenor sax to many of the more rockin' cuts. 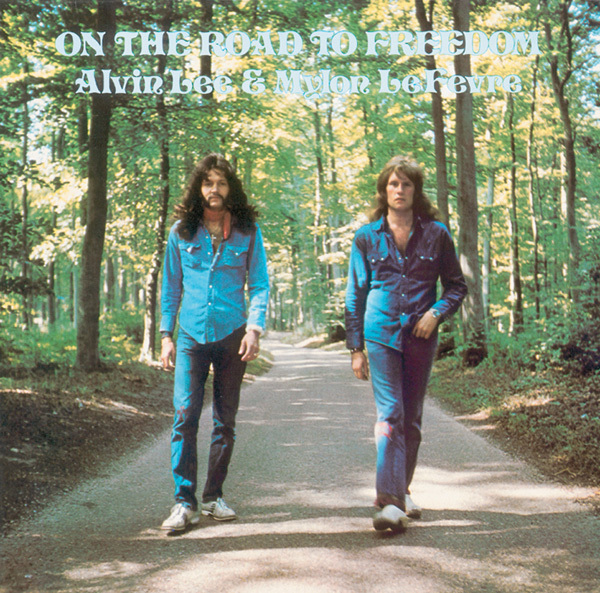 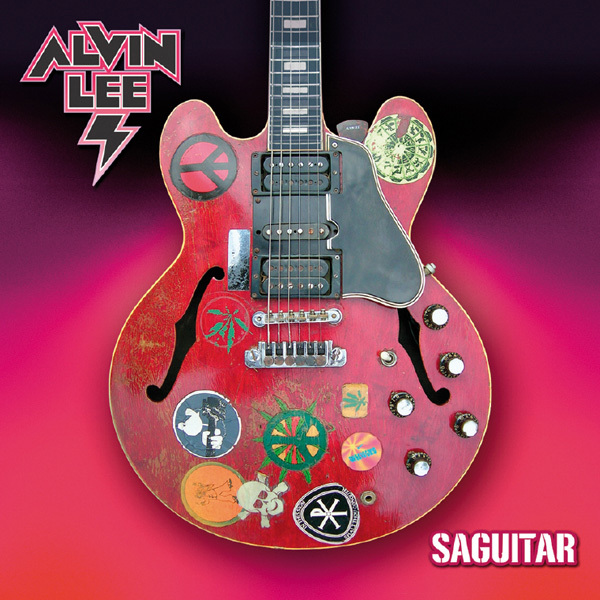 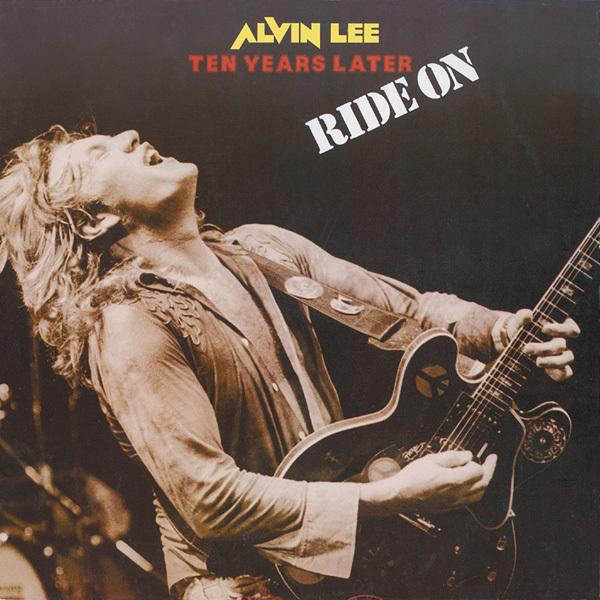 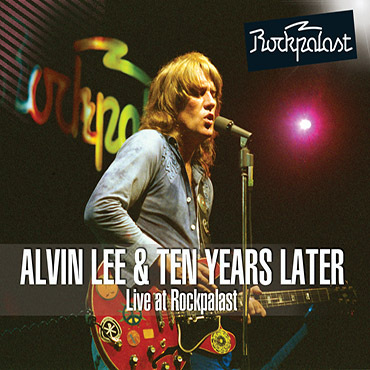 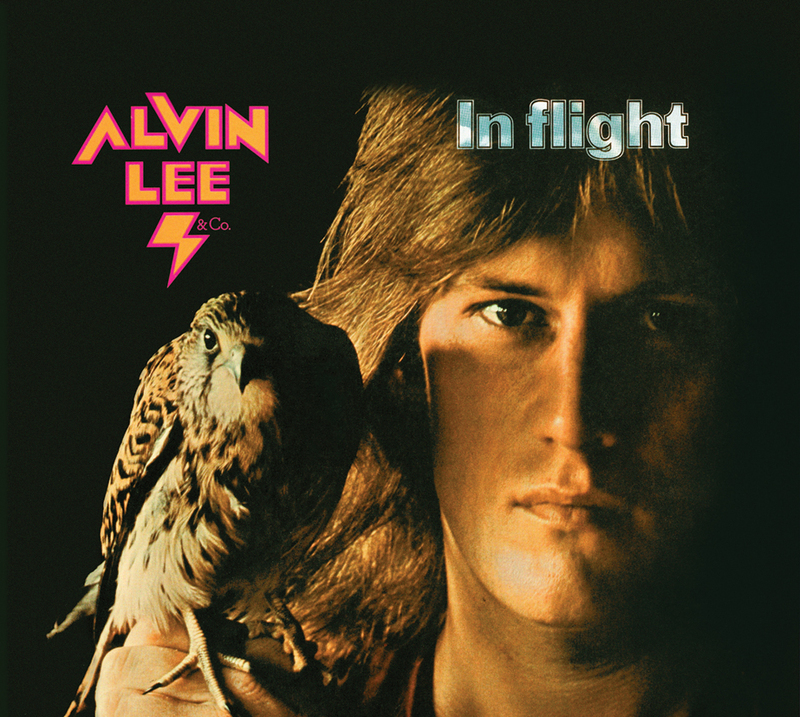 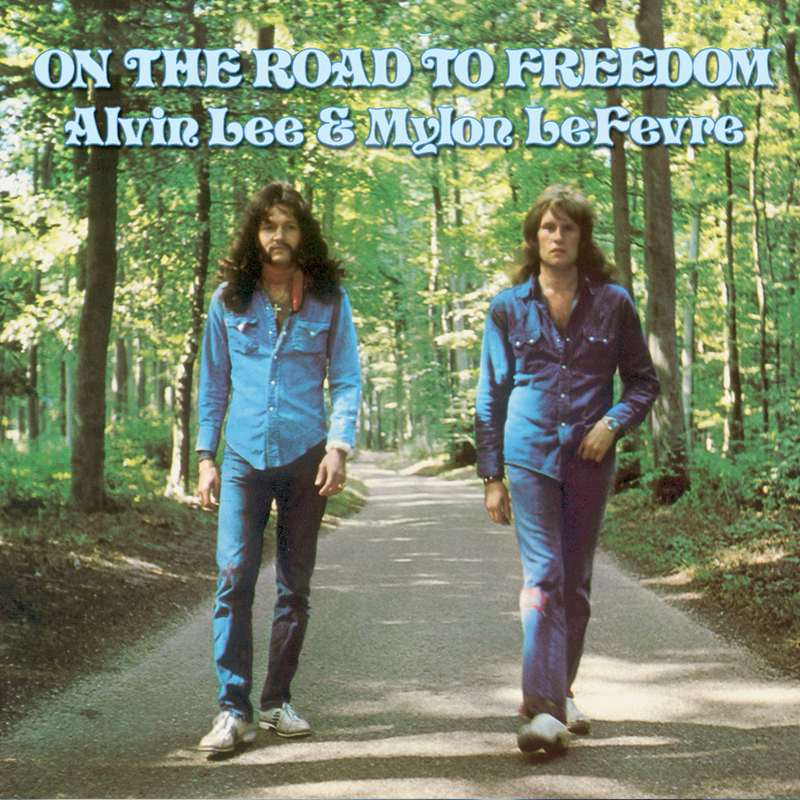 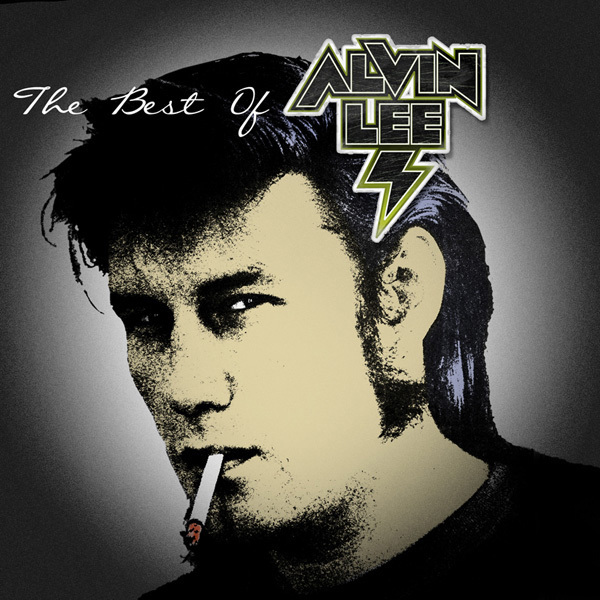 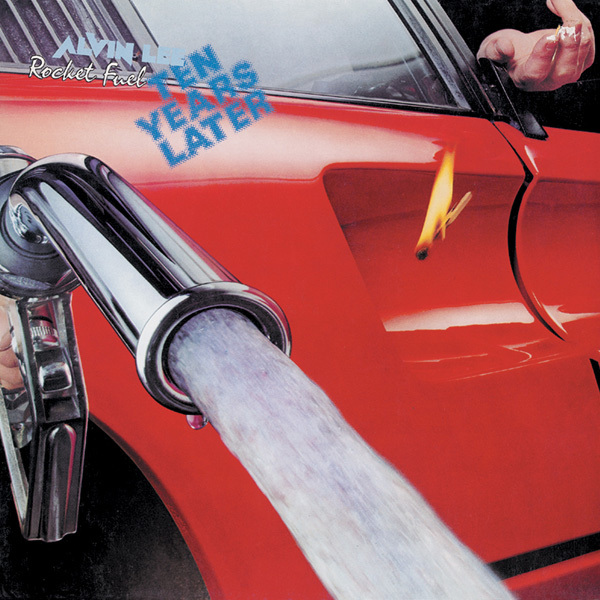 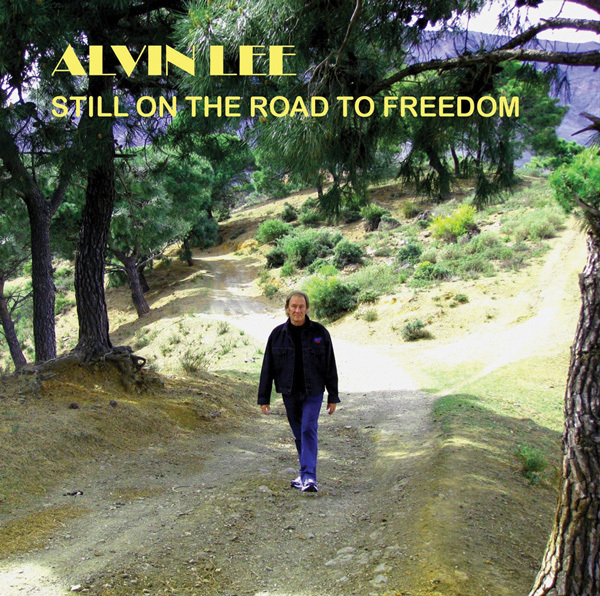 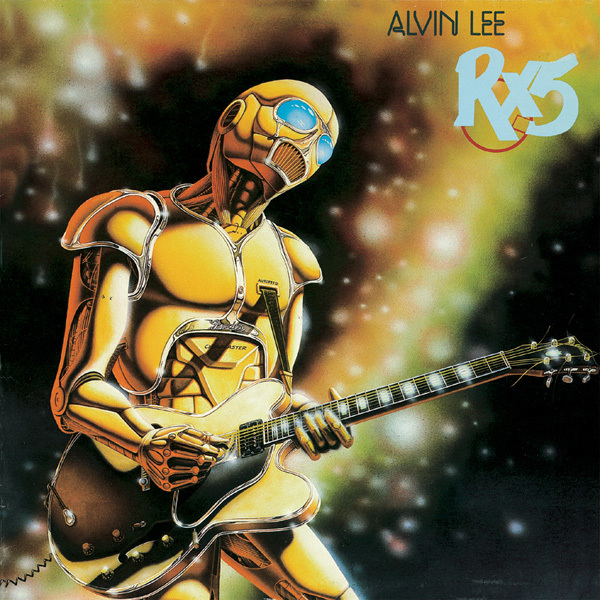 Alvin Lee offers a track by track commentary as part of an exclusive new interview for the CD liner notes, where he tells the story behind the creation of his first digitally recorded solo album, which still sounds as fresh and exciting today.